Episode 94: Will You Please Grow Up! 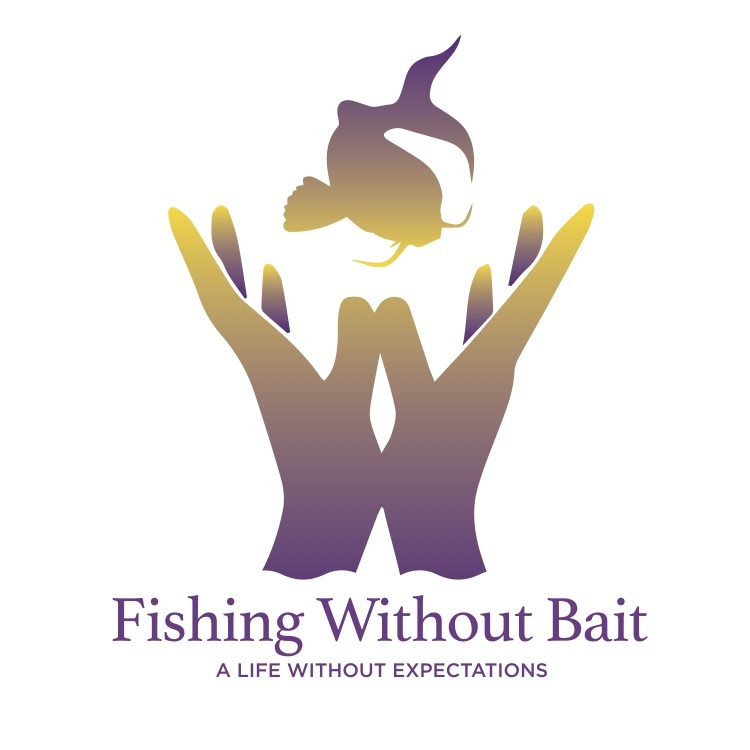 Jim Ellermeyer discusses occupying your mind using your intellect and skills from Fishing Without Bait to determine what you can make out of your situation. THIS IS THE END TO BOREDOM!